Hair products aimed at preventing hair loss and to stimulate healthy hair growth are huge in the ethnic hair market. Think of the famous T444Z and the flourish of the Jamaican Black Castor Oil (JBCO). 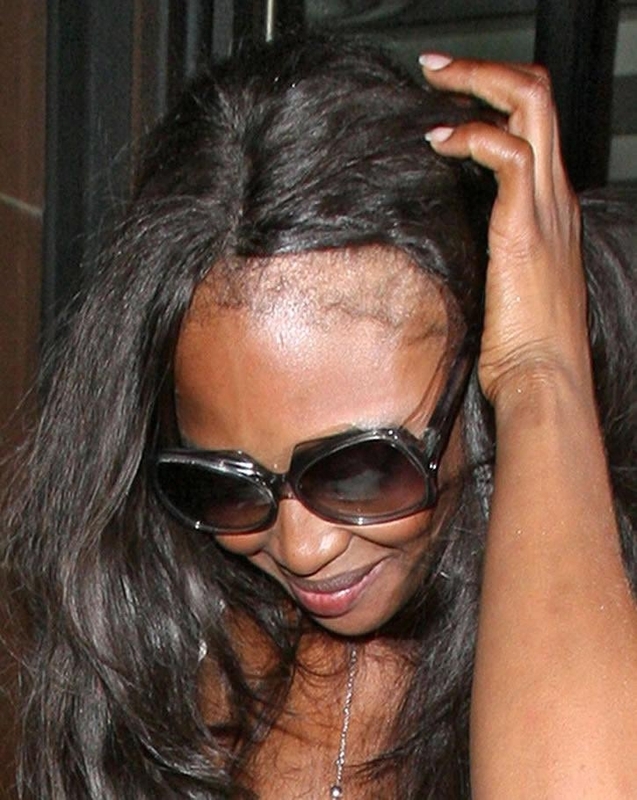 Sadly, a hairline cannot be expected to remain healthy and strong as long as we accept the discomfort we suffer due to our hair being pulled too tight as the price to pay for beauty. You may suffer for a few days, but in a lifetime of suffering for beauty, the price to pay may well be permanent hair loss and wig imprisonment. A lifetime in wigs can be limiting, so, my friend and former salon owner, Zama Dlamini and I decided to do a bit of research on the JBCO. We liked what we read and got impressed by what we saw so much, we had to get our hands on this oil and that is more or less how we found ourselves talking with a company that bottles Jamaican Black Castor Oil in Bethlehem, South Africa. Compared to American imports, this makes their JBCO that much more accessible and affordable, while maintaining the same standards. As the wheels are truly in motion, I am excited to announce that, by next week, Wooden Mirror will be in a position to distribute Umera Jamaican Black Castor Oil to ladies all over South Africa. Indeed, there is no reason not to strengthen your hairline and grow stronger, healthier hair beyond the 2015 winter. Braids and weaves may be the reason behind a thinning hairline, but they are not the root cause. The rough handling of the natural hair when we get styled and the subsequent lack of beneficial hair care are to blame for the flying dog among ethnic women. Inj’ibhabha is not only a concerning issue to braids and weave wearers, not by a long shot. Ladies with voluminous Afros, elaborately styled dreadlocks as well as my coloured sisters, all of us are not immune. Our hair is fragile and very dry, so, when we fail to treat it right, it breaks or fails to grow. To treat your hair for keeps, take a minute or to drop us a message via our Wooden Mirror Facebook page or email us to woodenmirrorsa@gmail.com. 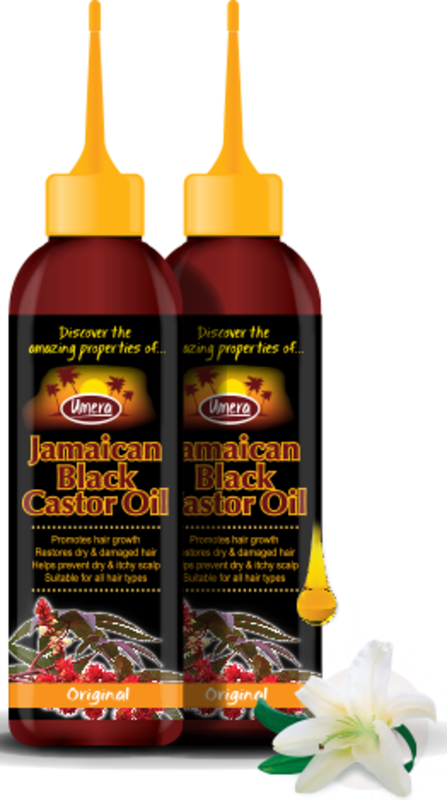 We promise to hook you up with your very own Umera Black Jamaican Castor Oil bottle. You have nothing to lose, but a hairline to save. Oh wow! Ironically, I read up about the jamaican black castor oil two weeks ago when a friend asked me to buy her one at a salon in town…great initiative! Thanks Bree, please spread the word 🙂 Like your friend, some folks have no access to places that sell JBCO or the salons charge too much or have no one to buy for them from sellers. So, after a bit of research I got talking to the company that bottles them, it was an eye opening chat that led to me wanting to distribute. I have colleagues that are eager to get their hands on these oils, it is excitingexciting to see. I can’t wait to start using mine. Thanks for the hook up girl! Hello, thank you for getting in touch. I am based in South Africa and I use the postal service to courier the JBCO nationwide. Do you perhaps have friends or relatives in SA? The JBCO is available for R 150 per bottle and it costs R 50 more to post it via the post office. Place your order by dropping me an email with your postal address to woodenmirrosa@gmail.com. P.S. I am currently negotiating with a courier company, which may charge more to deliver the oil to your door, thus let me know if you prefer to pay for the courier services instead of the post office. I will drop you an email in 2016, if you are still interested, my apologies for the delay. Hi I’m in cape town its difficult to get the bottle, I went to jabula shop in golden acre capetown, but it is always out of stock, where can I get it or can you Courier it for me please! Let’s talk in 2016, if you are still interested, then we can arrange a delivery for you. I hope this New Year as been good to you, I need to order Jamaican Oil but I just need you to explain the difference between Umera and Tropical. But do they work the same; do one get same results from both. The reason I’m asking is because most people I have been refered to sell the tropical brand so I just needed to know the difference if the one works better than the other. Hi i’ m in rustenburg and would like to order how much is a delivery?